At Northern Duct Services we are passionate about the quality of life indoors. We understand we live in a world fully capable of controlling our indoor environments and maintaining those environments at comfortable levels. 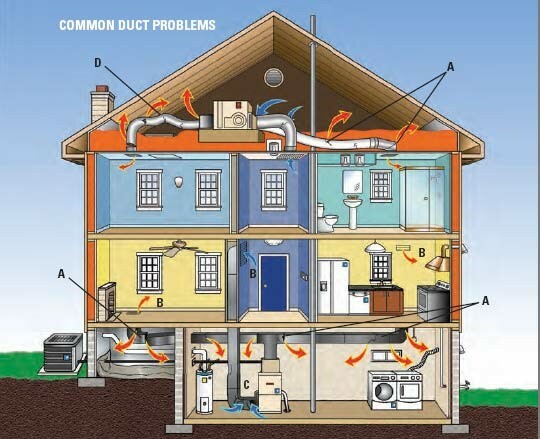 Northern Duct Services enjoys working with homeowners with their current or newly constructed homes to make living indoors comfortable, safe, healthy, and efficient. We also work with partners– mechanical contractors, building managers and multi- family developers who understand the importance of high quality HVAC systems. Whether it is homes, offices, multi-family dwellings, or government buildings, Northern Duct Services provides expert solutions for HVAC efficiency, cleanliness and comfort. 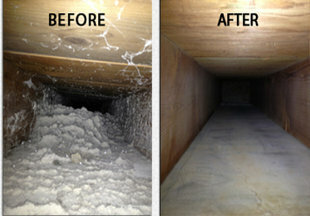 Have you had your air ducts cleaned? How old is your house? Chances are, there is decades of dust and debris. Every air duct system has some holes in them; some worse than others. That causes reduced efficiency of your HVAC system. Your dryer vent is probably clogged with lint. 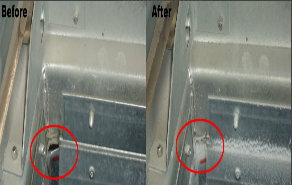 The lint trap does not catch all of the particles and so it builds up.